We’ve been dealing with Outdoor Living for several years. We wouldn’t even consider going anywhere else for our Hot Tub needs. They are always friendly, knowledgeable and professional. Outstanding! That sums it up. We were going to look at hot tubs at another place but stopped in at Outdoor Living at the suggestion from our son, and we are glad we did. Kim answered all our questions and is very knowledgeable and very easy to work with. After purchasing a tub Mike and Wes installed it and went over all the instructions in a down to earth way. What they didn’t know was that the day they installed it was my wife and my anniversary, so we had 2 celebrations that night. I am a first time hot tub owner and they were excellent to work with. 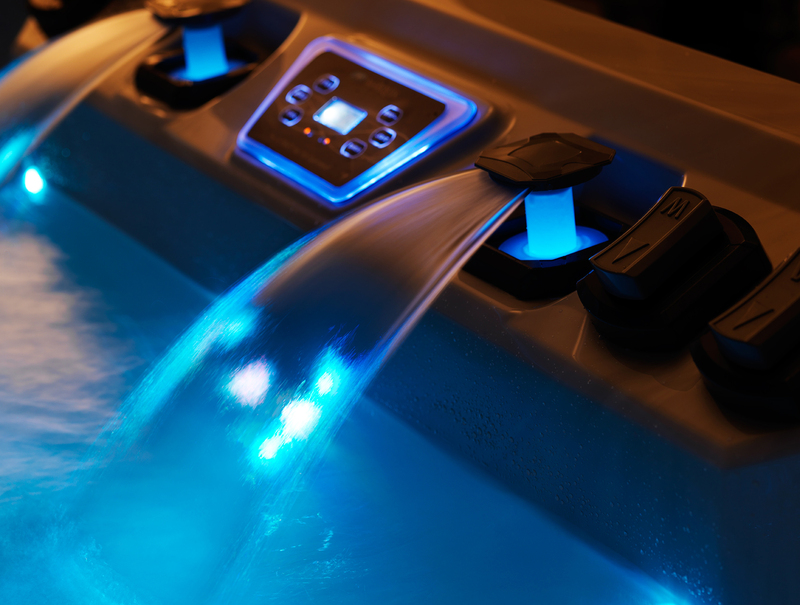 They know their products and took the time to really educate me on my options so I could choose the perfect hot tub for our family. I shopped around and their products and customer service were far superior to the others. I also love that their hot tubs are American made and they donate a portion of my purchase to charity. The best folks to work with. Had a few warranty issues and they handled them quickly. Had the tub for 2 years now with no issues. We recently moved and had mike move the tub, but the site was not ready. No problem they were able to store it for us. Tub is now at the new home with zero issues. By far the best spa company in The 4 state area. © 2019, Outdoor Living, LLC. All Rights Reserved.